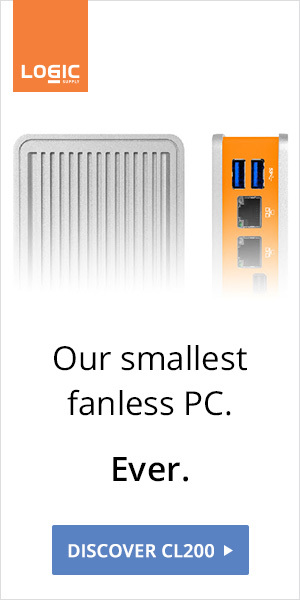 Renders are nice, but actual pictures are better. 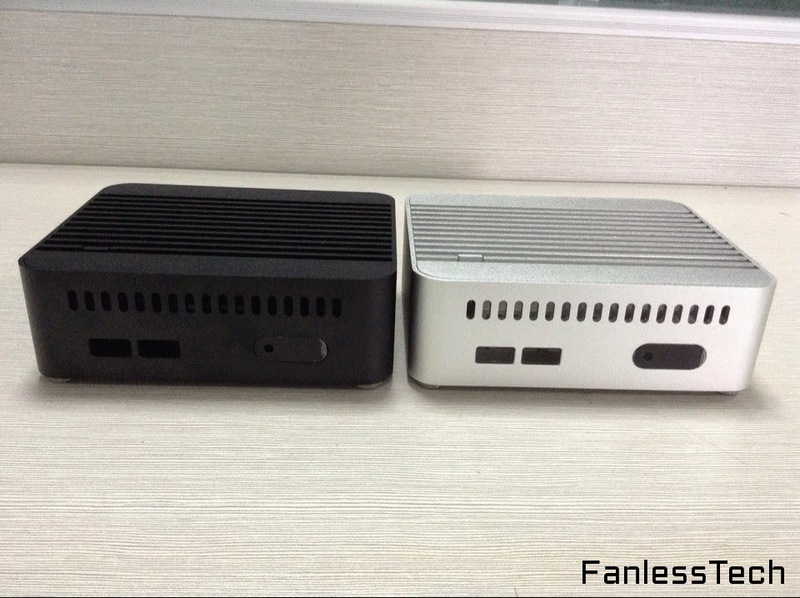 Maczon is planning a second NUC case, the TUC2. 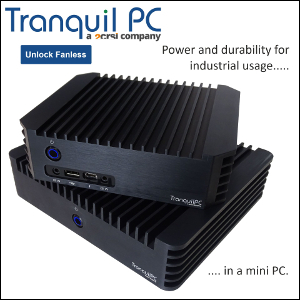 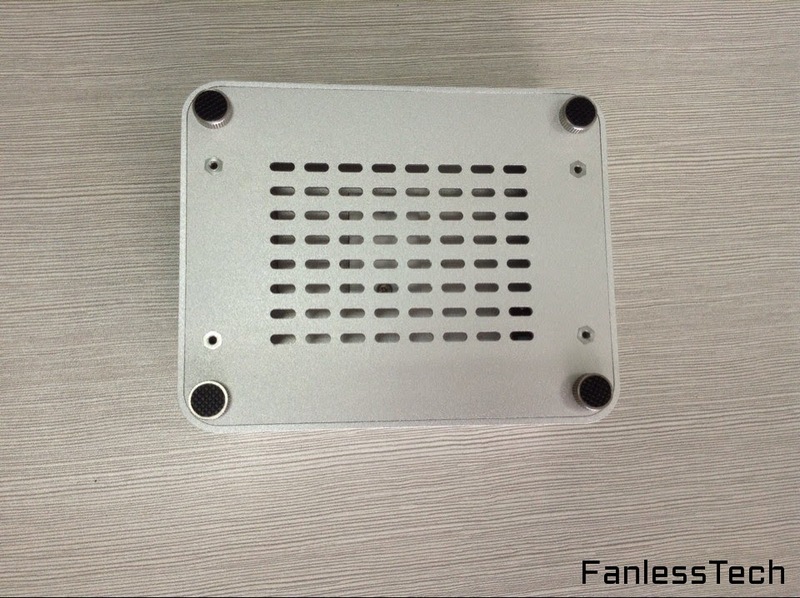 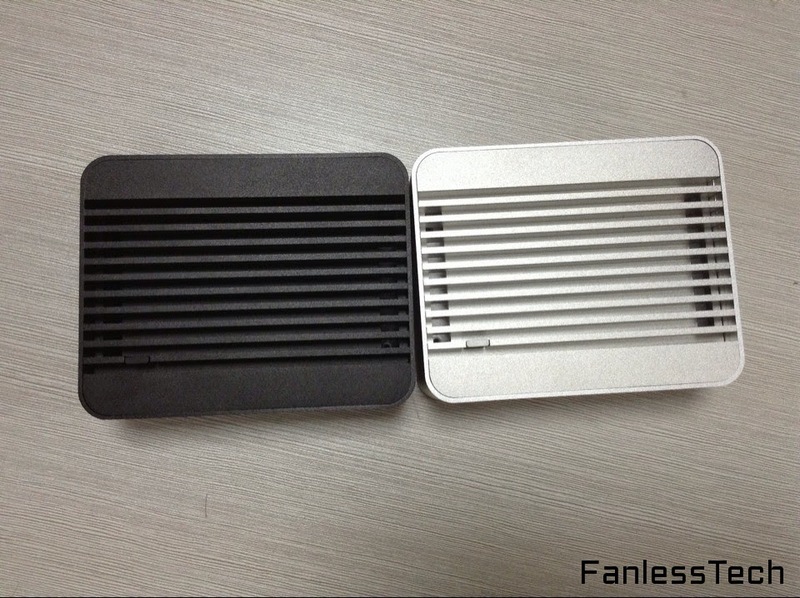 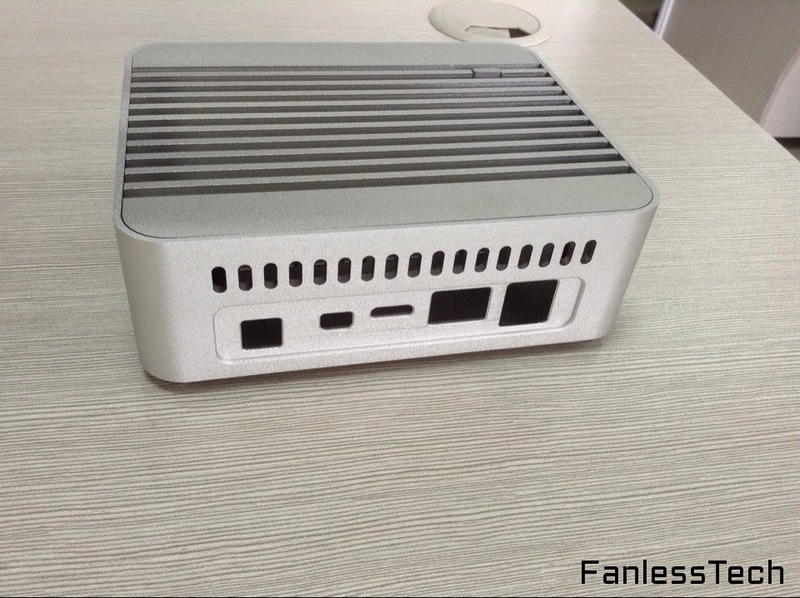 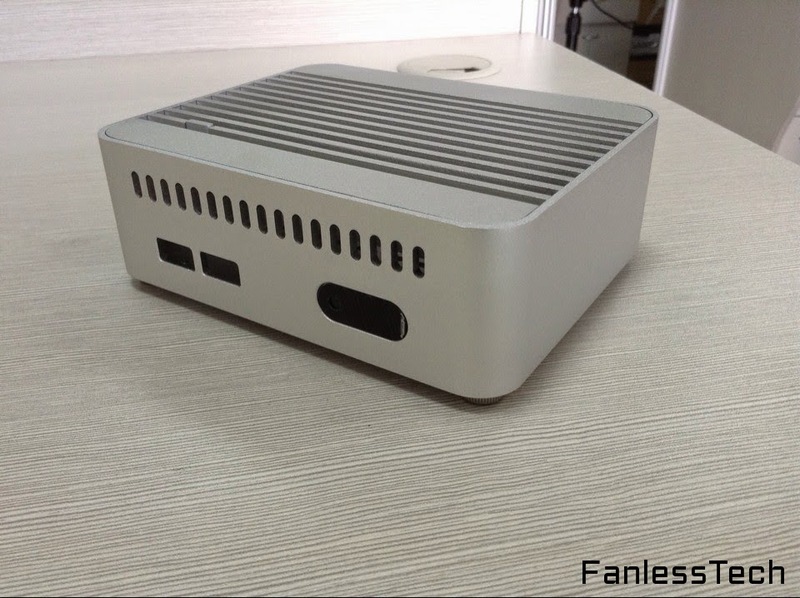 This 141 x 113 x 45mm aluminum case should provide some competition for Akasa and Streacom.